Using paper is the most accessible and affordable substrate for creating paint, drawing, and collage-based artwork. 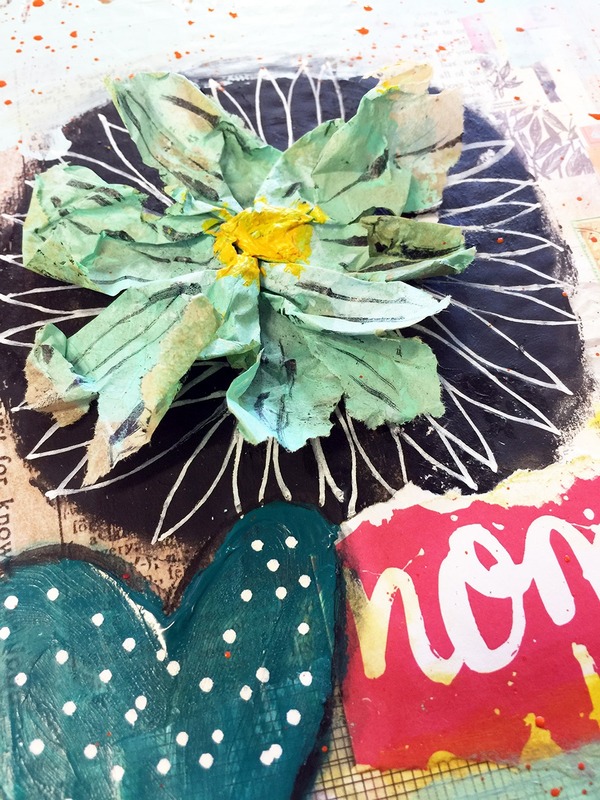 Collage based artwork can be created on almost any paper surface, however, different paper surfaces will affect the outcomes of paint and drawing based artwork. 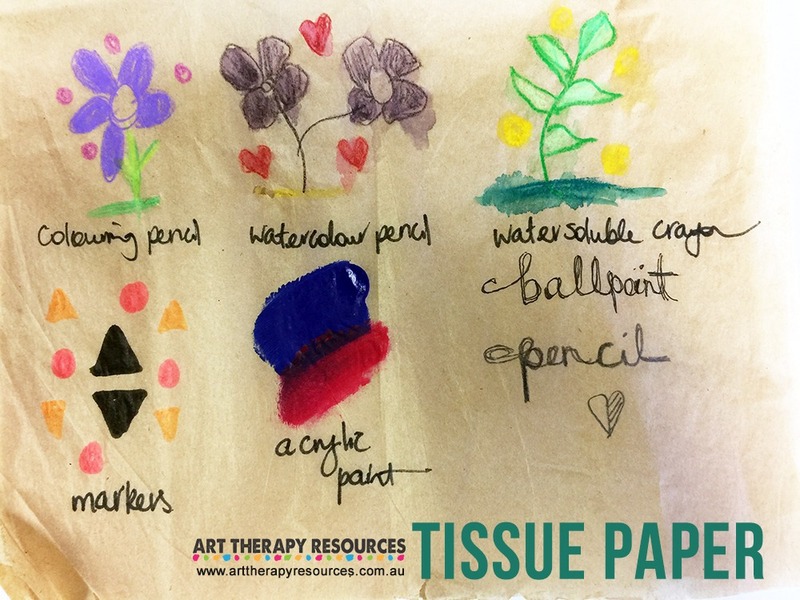 Paper is also an easy resource to store in your art therapy studio. It is lightweight enough to hang for drying and compact enough to store in folders, drawers or filing cabinets. If your client is using wet or dry based art materials this will dictate the thickness (weight) of the paper used. If a lightweight paper is used with wet art materials such as acrylic paints or watercolours, your paper may end up with buckling, curling, holes, rips and paper peeling. These results can be disappointing after investing your creative efforts in your artwork. Paper weight is usually stated in lbs. The higher the number is, the thicker your paper will be. The higher weighted papers are usually more expensive than lighter weighted papers. As a reference guide, normal photocopy paper is around 80gsm. This would be suitable for pencil drawings and some pen drawings, however, marker pens and other pens with a more fluid ink will easily bleed through. Thin weighted papers can be used for collage, however, the application of glue will result in the paper buckling. At the other extreme, a very thick paper will have a weight of about 300lbs. 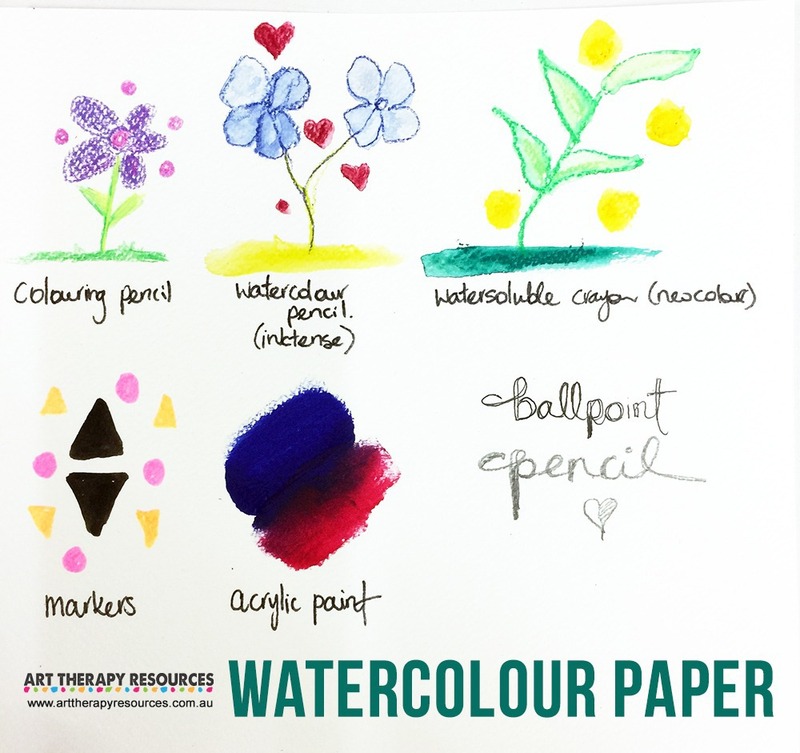 This paper is great for watercolours, acrylic paints and oil paints. 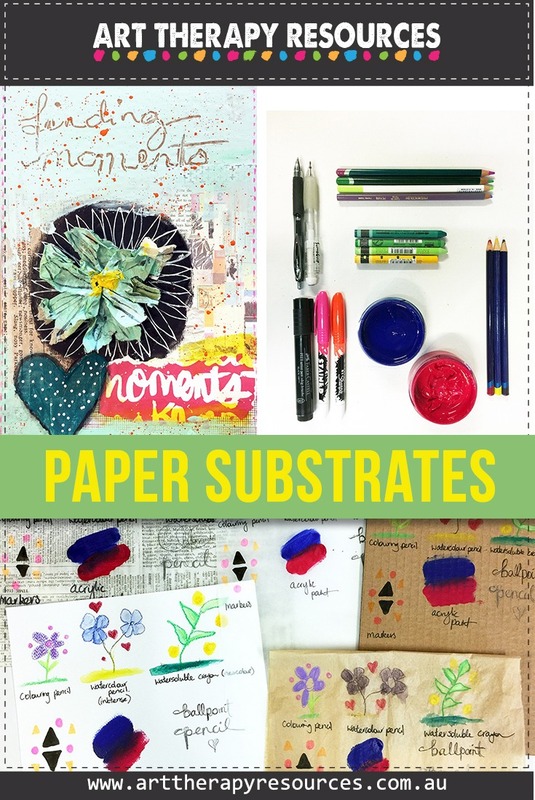 This paper is also good for mixed media applications using a variety of art mediums. The thicker weighted papers can sometimes present problems with collage. Collage requires a degree of flexibility and manipulating paper and this might be restricted with papers that are closer to board thickness. Papers that are in the middle of the thin and thicker papers usually measure around 100-140lbs. These papers are good for dry mediums as well as markers, paints and wet mediums. Depending on the amount of water used with watercolours, you still may experience a small amount of buckling and curling with the middle weighted papers, however, as they are less expensive than heavier weighted papers, this range of paperweight will be suitable for most art activities. This range of paper also works well with collage art activities as it is firm but also maintains a level of flexibility. 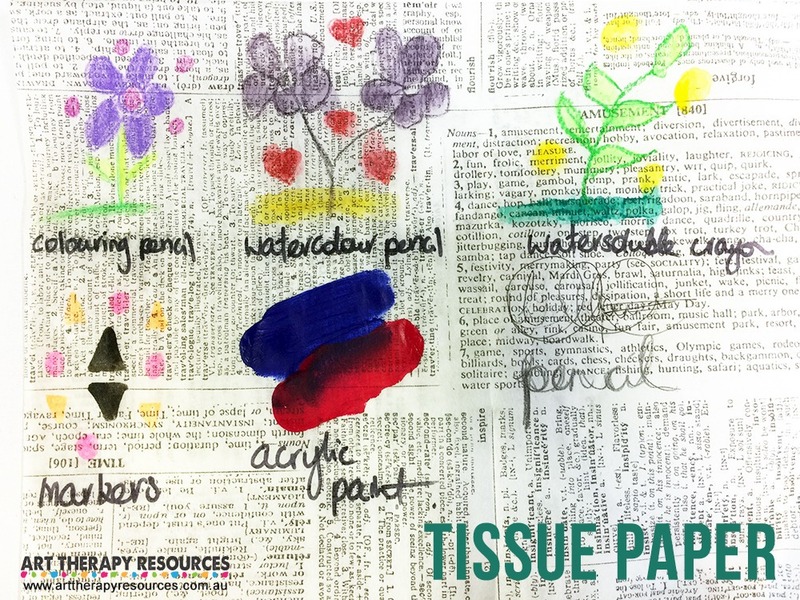 Despite the advantages and disadvantages of using different papers, there are no one-size fits all approach to using paper with different art-making activities. Having the freedom to creatively express across a variety of surfaces is more important than following a guideline of paperweights. 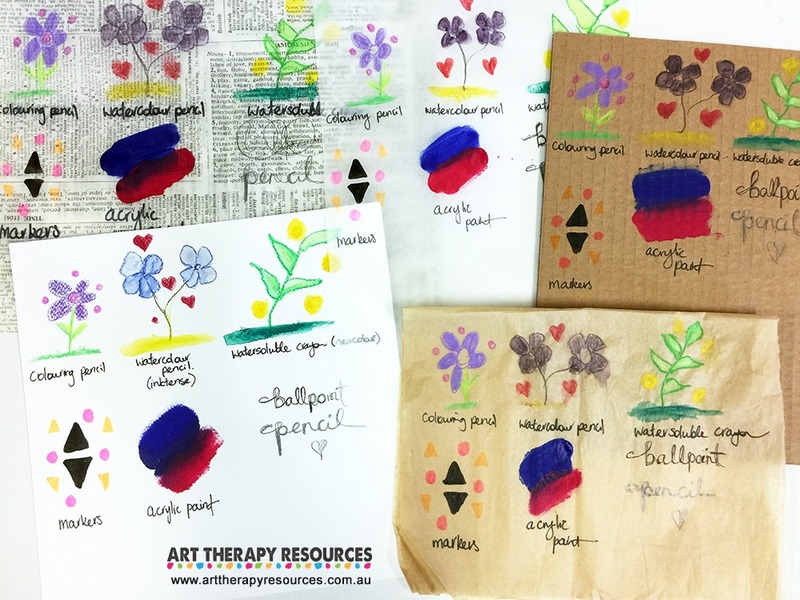 As an art therapist, it is good to have an appreciation of the influence of art materials on the creative process and to ensure client frustrations are reduced through providing access to appropriate supplies. Cardboard – collage and wet/fluid based art mediums. Good for providing a structure for the art work and also creating sculptural elements. 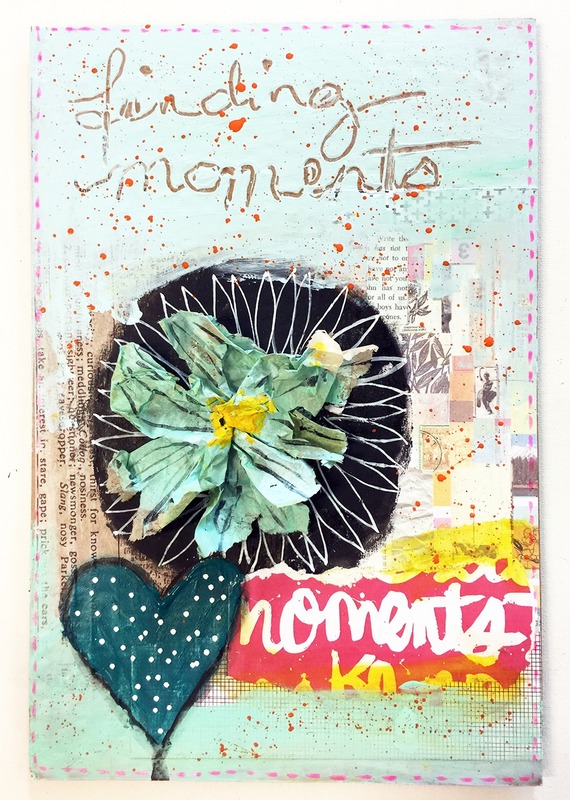 Can be used to create art journal or book covers for storing client artwork. 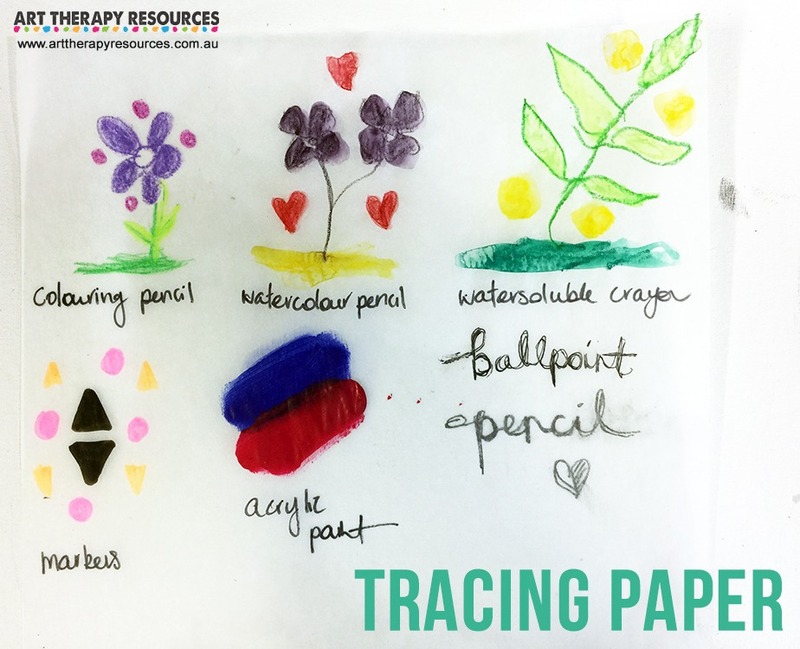 Tracing paper – similar thickness to tissue paper. Used for tracing but can be used for texture and transparency. Textured papers – collage and mixed media work. Great for creating structural art. 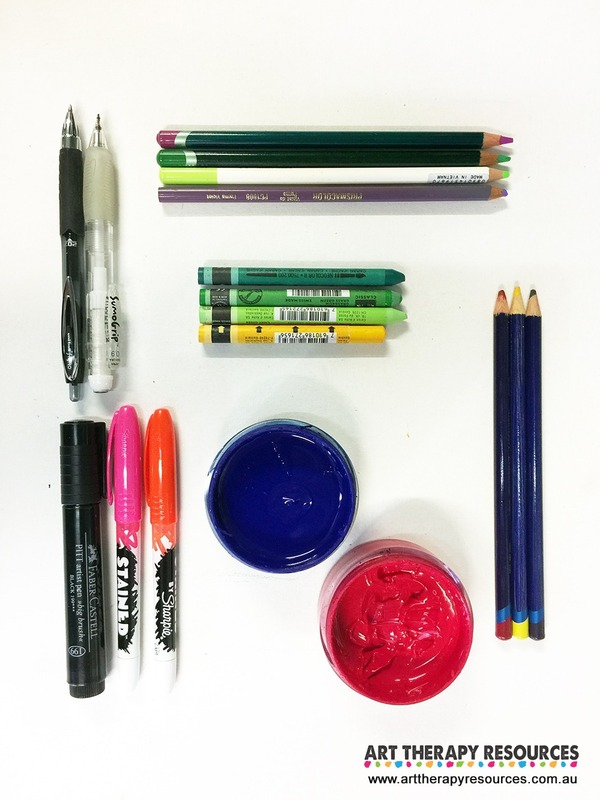 Below is a list of 5 suggested papers to use in art activities. Products listed below include affiliate links for purchasing. Purchasing using affiliate links is at no extra cost to you. This 140lb watercolour pad is an economical way to purchase thicker weight paper that is suitable for watercolours, acrylic paints and other wet art media. The paper pad is a good size for larger projects, however, it can also be cut down for smaller sized projects. This pad comes in a variety of sizes. The pad is available in both fold over and spiral based book. The fold over option is easier to remove sheets quickly. Cardboard is good for using as a structural base for an artwork. You can use most art mediums on cardboard, however the ballpoint pen and pencil wasn’t as smooth to use. Tracing paper is used to trace images, however, in this image below we used it as a paper substrate with other art mediums. It was a nice alternative to watercolour and cardstock type papers. It is a very cheap alternative to traditional art papers. As it is also translucent this could provide additional creative opportunities. Tissue paper is great for creating structural elements as well as spraying with paint or acrylic sprays, however, it was difficult to use with the other art supplies such as pens, markers, pencils etc. The tissue paper couldn’t withhold the use of water and was prone to tears and rips. You can find printed pattern papers at most craft and scrapbooking supply stores. Most scrapbooking paper is cardstock weighted and can withstand wet art mediums as well as wet glue adhesives for collaging. Printed papers are especially useful for creating collages. The designs within the paper can help add to the story or form a starting point of the artwork created by your client. 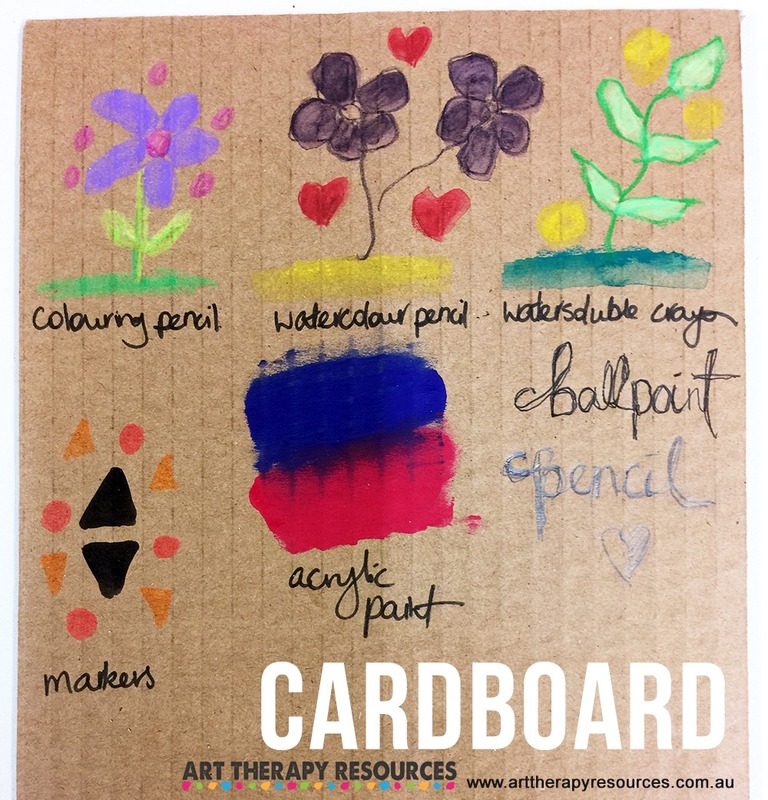 SIGN UP below to download the FREE Art Therapy Supplies List for suggested art therapy supplies in your practice. 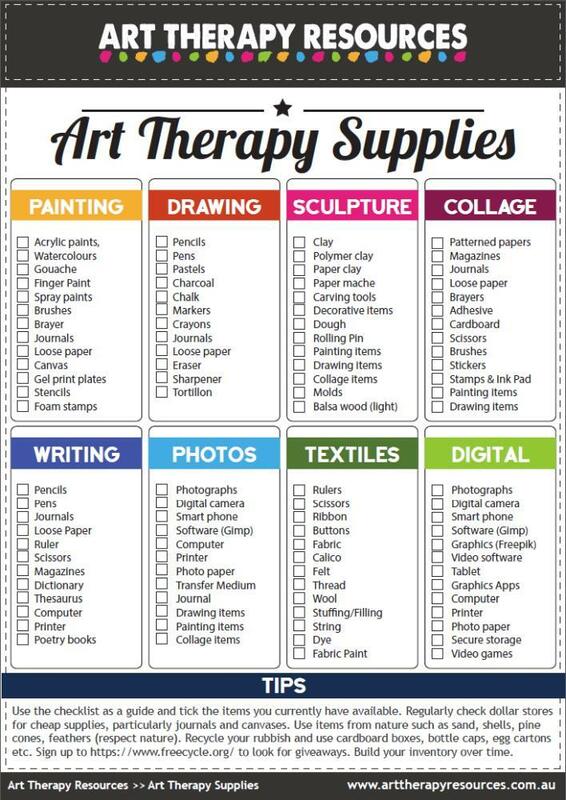 Download the FREE Art Therapy Supplies List.